Taking the bluegrass sound in new directions and making it totally relevant for the 21st century, their unique brand of Americana is built on the solid foundations of American mountain music but with an added twist of Celtic Folk and a dash of Bed-sit Singer-Songwriter angst. 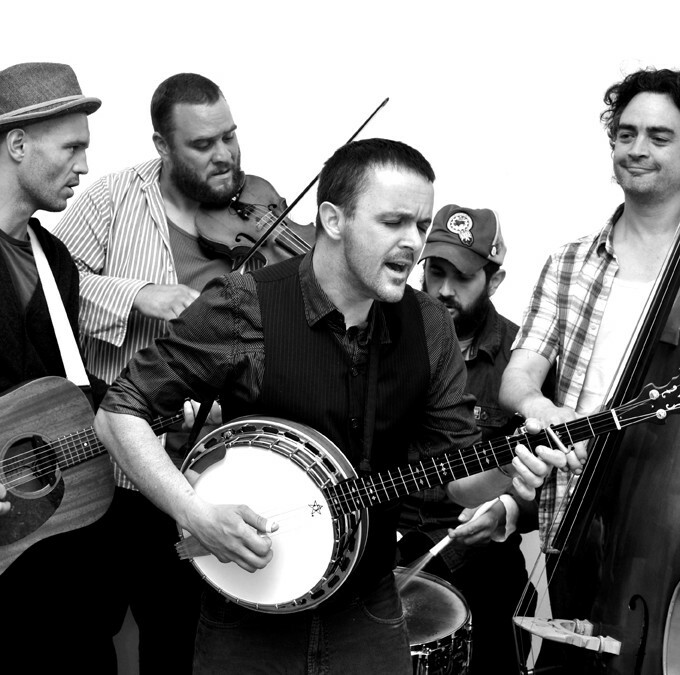 Their trademark cocktail of dynamic drive and reflective power comes from combining traditional instrumentation (banjo, fiddle, mandolin, guitars, Double Bass with added beef from a drum kit) with that dark thread of subject matter that runs direct from old Appalachian folk song right up to modern country noir. The bands songwriter and guitar and banjo maestro Gareth McGahan makes no attempt to mask the Gaelic overtones in his distinctive Belfast brogue and his delivery exactly mirrors his heartfelt writing style. His songs sound both contemporary and traditional , and when they are performed with the vocal harmonies supplied by the remaining band members (every one of whom are exceptional players) the band bristles with energy and vitality.